Sydney's Reliable Rubbish Removalist ! CALL US FOR FREE QUOTATION! Need to make space at your place? Contact us we’re professional space makers! Whether you’re a resident? A small to medium sized business? A retailer? A corporate or government office? WE LOOK AFTER EVERYONE!! 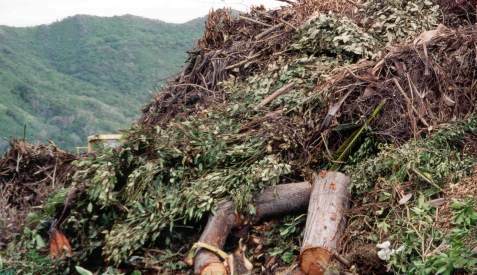 Say Goodbye to all that green waste & feel the relief!.We offer very competitive rates for Green Waste Removal. Small loads will be removed raw, large loads over about 9 m3 will usually be wood chipped. 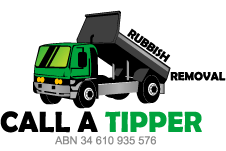 Call A Tipper is a personalized, local, family run rubbish removal business located in Sydney. Call our friendly business owner John for a personal prompt and up front obligation free quote. Expect no hidden charges. 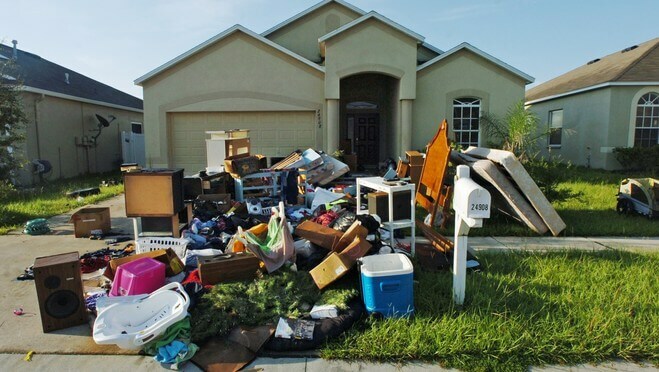 Professional experienced rubbish removals experts will transform your property in no time. 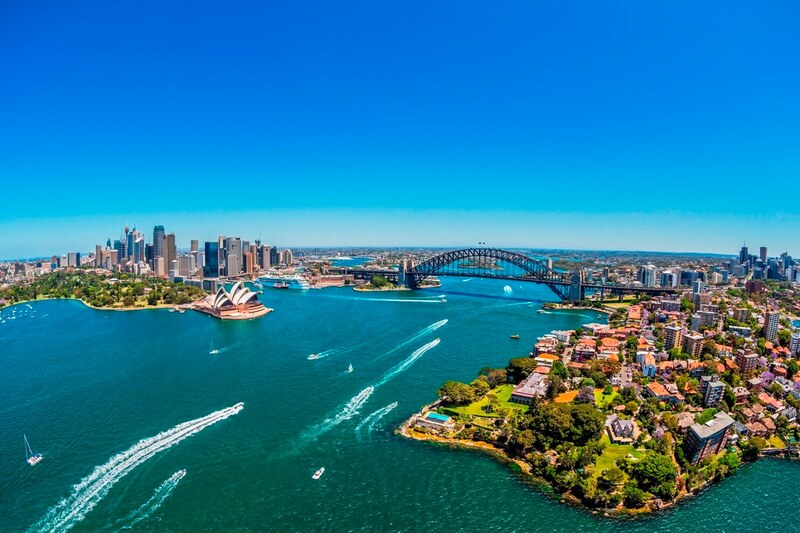 The easier, quicker alternative to skip bin hire in Sydney. We also provide the strip out services for your house with reliable quality services and the areas that we provide strip out services in Sydney are like bathroom, kitchen, office garage and other parts of your building. We use suitable tools to give a better output and our staff is well trained and experienced in offering this service. 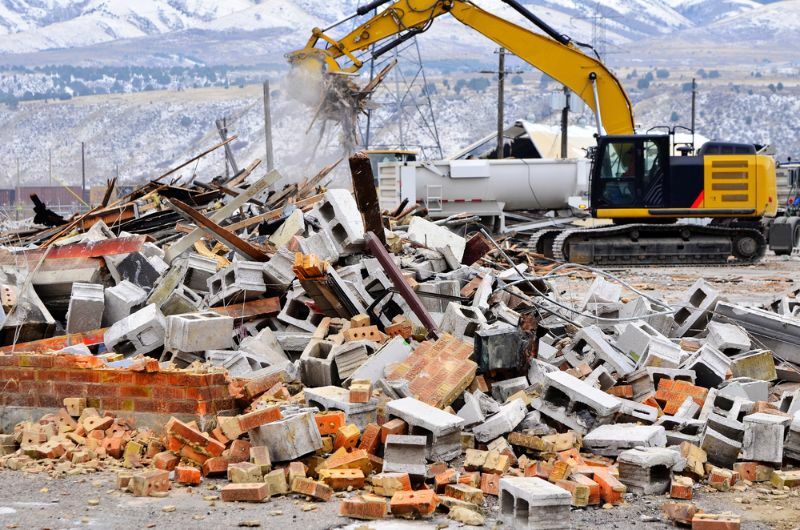 Cat Rubbish Removal can help you with any type of waste removal based on your requirement. Our services include rubbish, waste, & junk removal, etc. and will be at your service anytime. 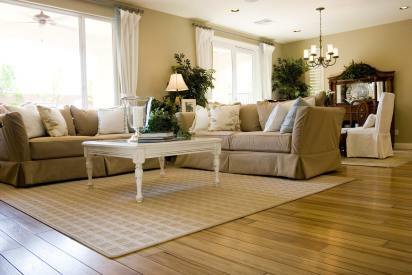 Our team assures on the quality of the services that we provide to the customers. We provide accurate and free quote to our customers with no hidden charges and if needed, we assist you. We are licensed and provide our services in such a way that it will pass any inspection. Removing rubbish from any property is a hassle thing. When you hire the professionals, our team visits your residential or commercial property to provide fast and accurate rental property and deceased-estate clean up services operating 7 days a week. No matter whether the job is big or small, we offer best rubbish removal services Sydney at competitive prices and also takes care of the loading and disposal of the garbage from your site. When waste begins to pile up it looks awkward and the site will fill up with the unpleasant smell. We offers excellent waste removal services. Our professionals will solve your problem of waste removal in very less time and get the job done quickly and in a timely manner. 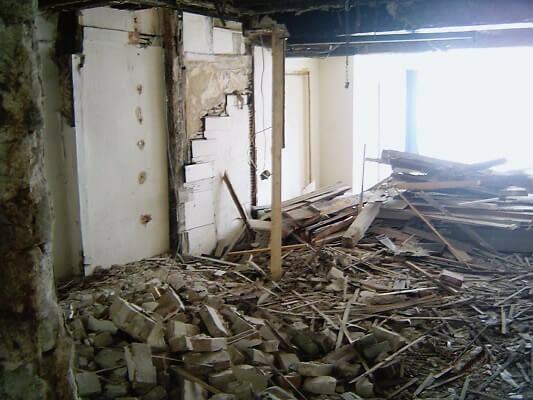 Are you a resident of Sydney and worrying about the junk removal, then just give a call to us and we take care of any kind of Demolition & Builders Rubbish Removal. Our team travels to your site and complete the job done as quickly as possible on the same day by clearing up all the junk in your site. We provide our reliable services that fulfill all the requirements of the customer and our services are available at affordable prices and no hidden charge are involved in the process. 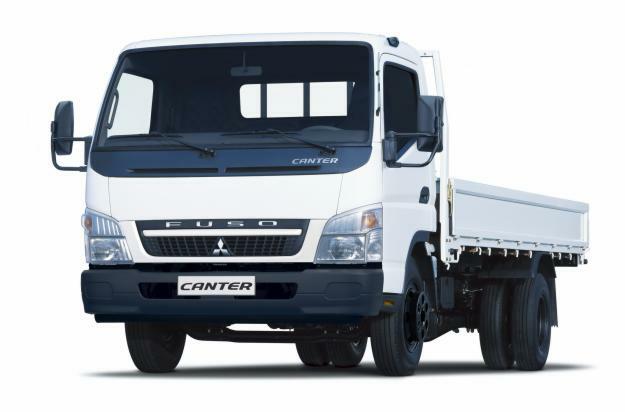 Contact us anytime for more details through our online portal or just make a call to 0408 208 547 and get a free quote. Our reliable, friendly, professional rubbish removal team will come to you. Call us on 0408 208 547 to clean up your place today! 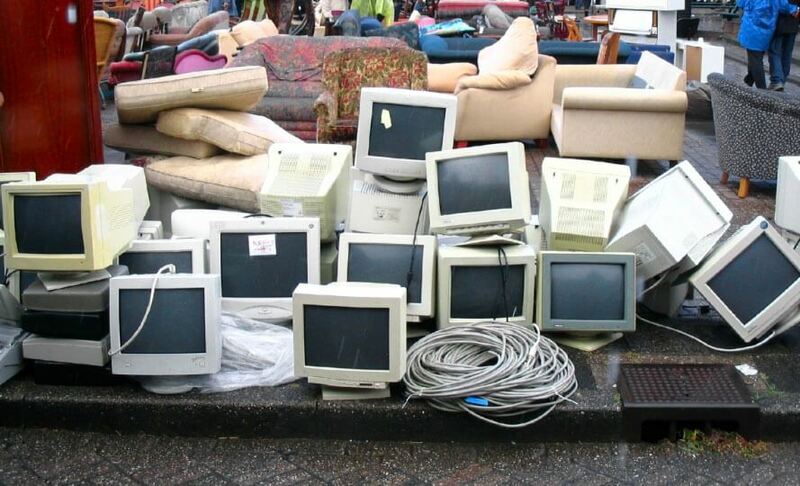 We will remove junk, white goods, cardboard boxes, foam, packaging, mattresses, beds, timber or metal items (including pallets and shipping crates), glass, old furniture, construction waste, green waste, electronic waste (eWaste), tyres etc. Items that we are unable to remove include anything made from asbestos and any form of liquid waste like paint, chemical cleaning agents etc. Copyright © 2018. CAT Rubbish Removal. All rights reserved.